Everroak has a sister, Everest. She never calls though--she tends to be distant and icy. 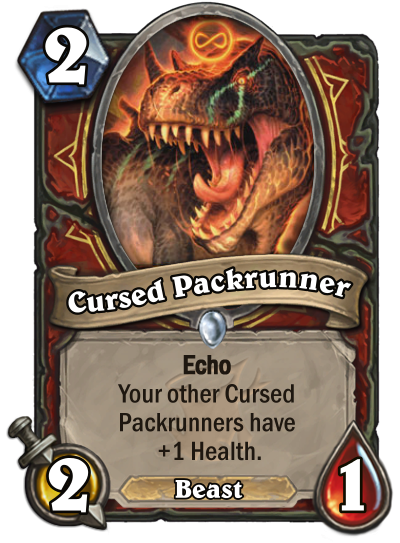 Next: A Dinosaur-themed card that would fit thematically in The Witchwood expansion. 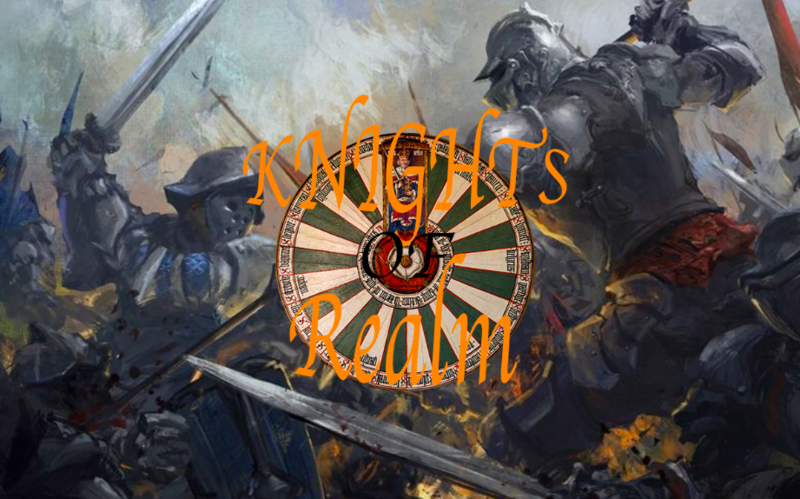 Playing since May, 2015. The downside: I missed the excitement of Naxx and GvG. The upside: I never met an Undertaker. 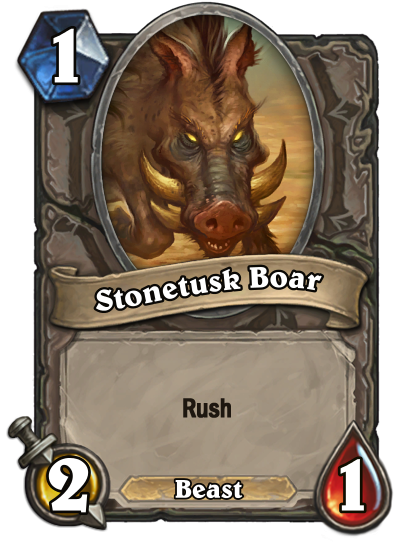 NEXT: A 1 mana Rush card in the Basic set. 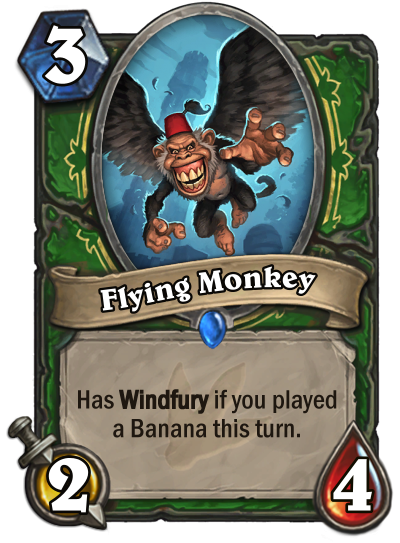 Next: A banana synergy card. Also good wIth Fan of Knives. 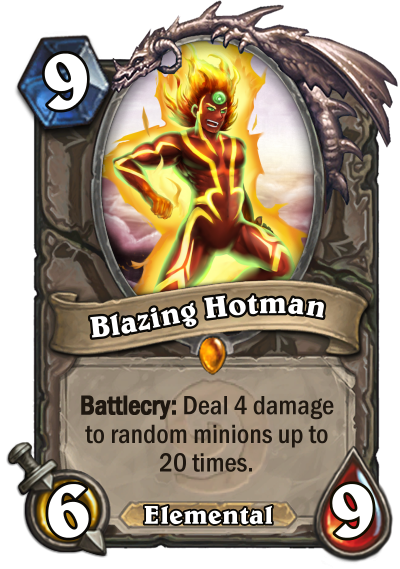 Next let's play Blizz: Choose a class card from the basic or classic set (but not epic or legendary) and nerf it heavily. Bonus point if it wasn't a problem. 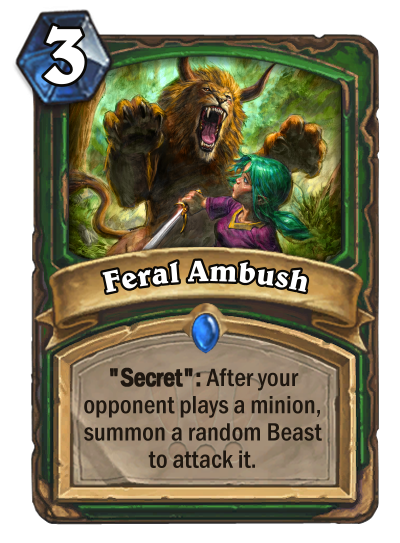 With Hunter's Mark being nerfed, i can’t believe this wasn’t nerfed too! 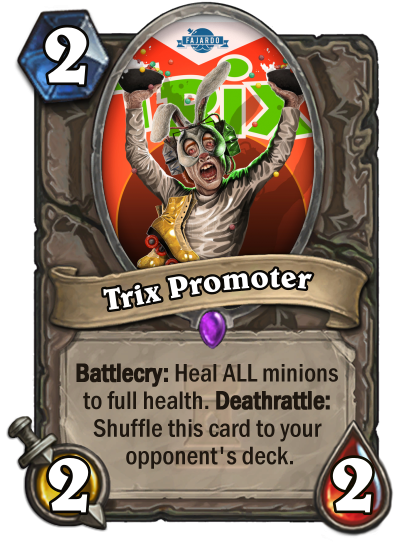 This obviously needs to be nerfed, as this is waaaay to OP, and would make the game a lot more balanced. This is an clear problem, so sadly no bonus points for me.... 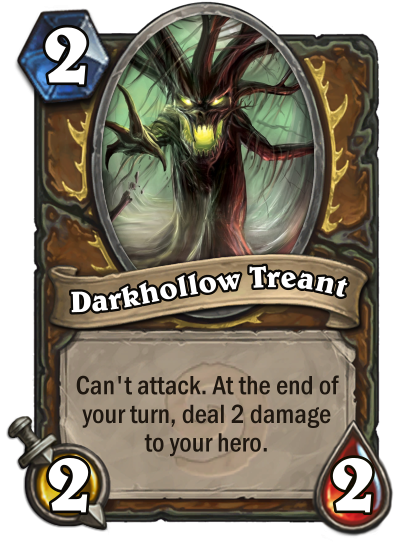 There is absolutely no problem with this nerf at all! That made me laugh more than expected, good job. You haven't seen this coming, have you? 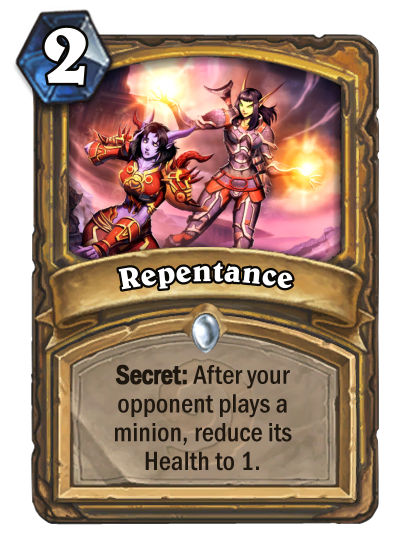 Next make a card with something secret, but that's not a secret. 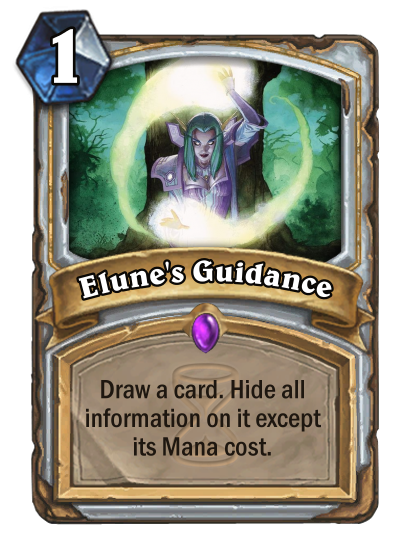 The card works by transforming whatever you drew into the Hidden Card. 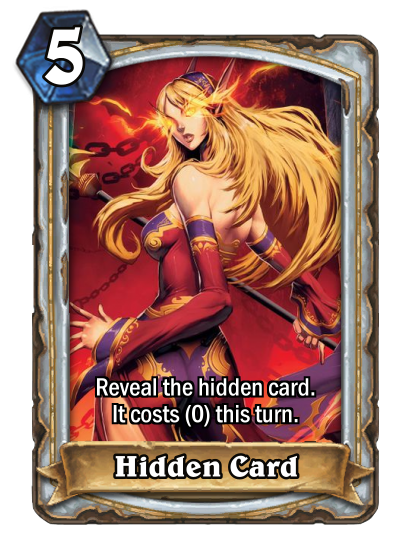 It stays a Hidden Card until you pay to reveal it. 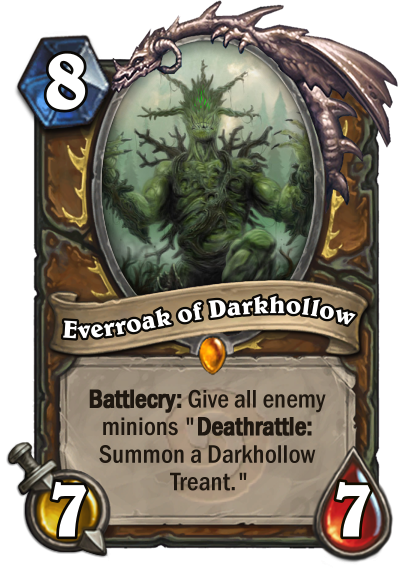 NEXT: A neutral minion with Swamp King Dred's mechanic. 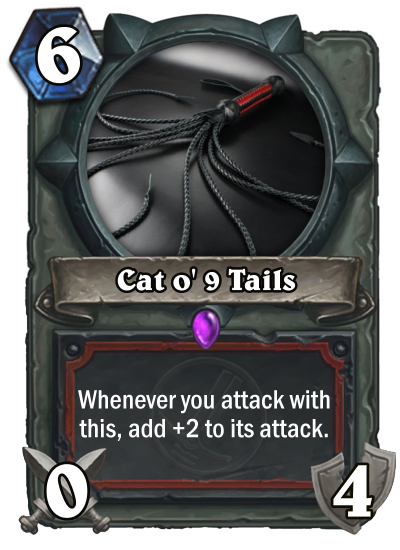 Next make a card with the numbers 6, 9, 4, 2, 0 and can't be above 9 mana. 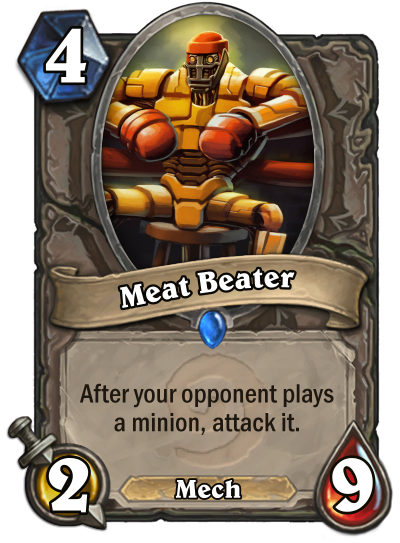 Meat beater sounds very....hahha, where you got the art anyway? 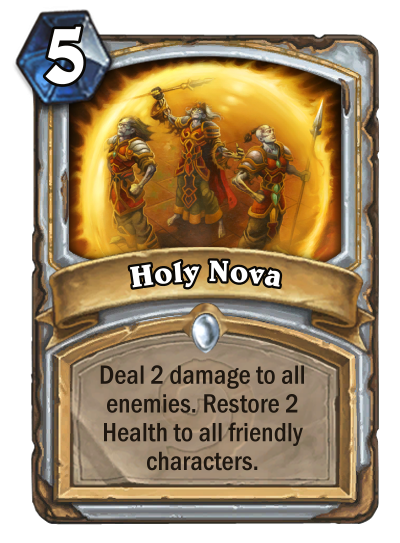 Next: make a card with three 6's in its card text. 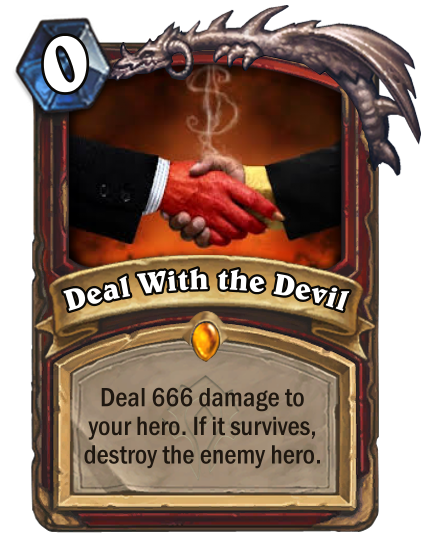 Finally a win condition for do-nothing-but-stacking-armor warrior. Next make a card out of a cereal mascot (because that's the first random thing that crossed my head). Also explain why it does what he does (I'm kinda depressed, I want to have fun lol). since it is cereal , that is why it heals since it is good for your body lol ; also I have obsession for Weasel Tunneler that is why i choose this effect. 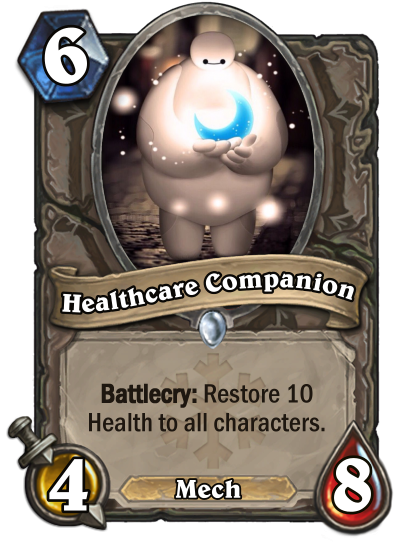 NEXT: Make a viable minion that heals but it is not a paladin or priest card. 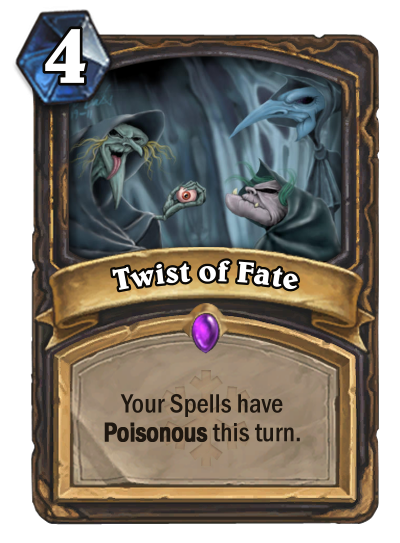 Next make a card that incorporates a pun. 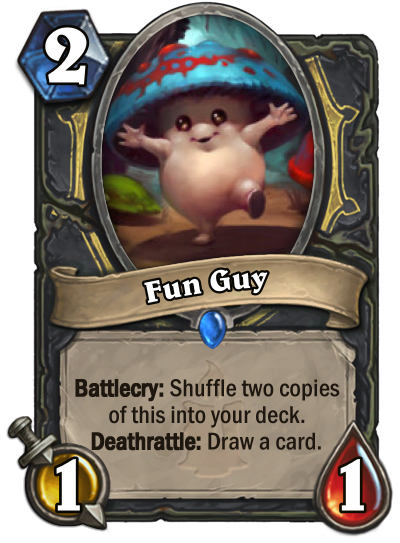 I love Fun Guys! The more, the merrier, am i right? 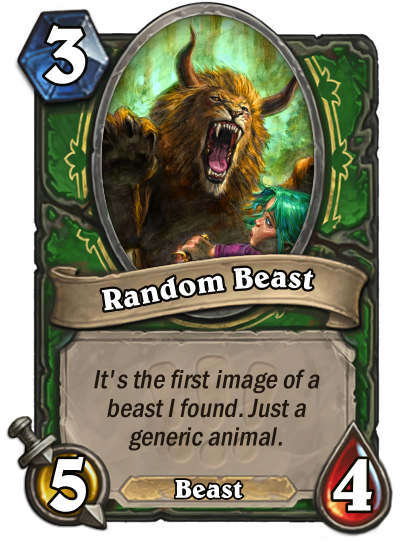 next: Make a Beast for Dragon hunter!